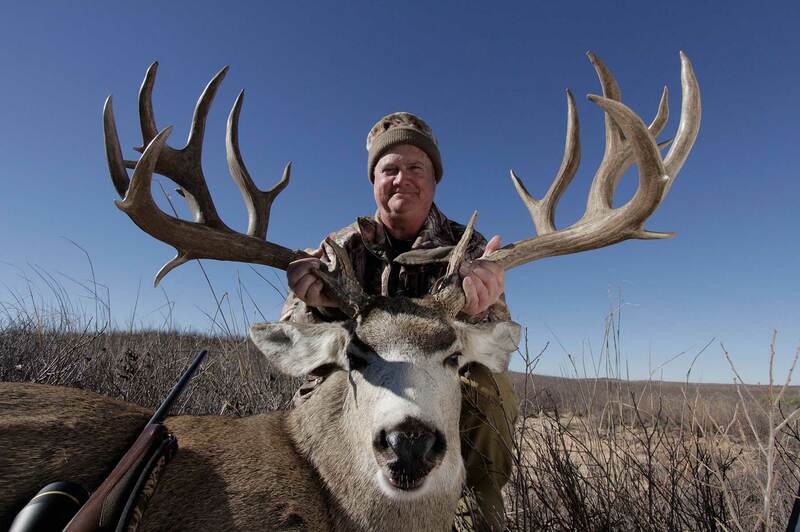 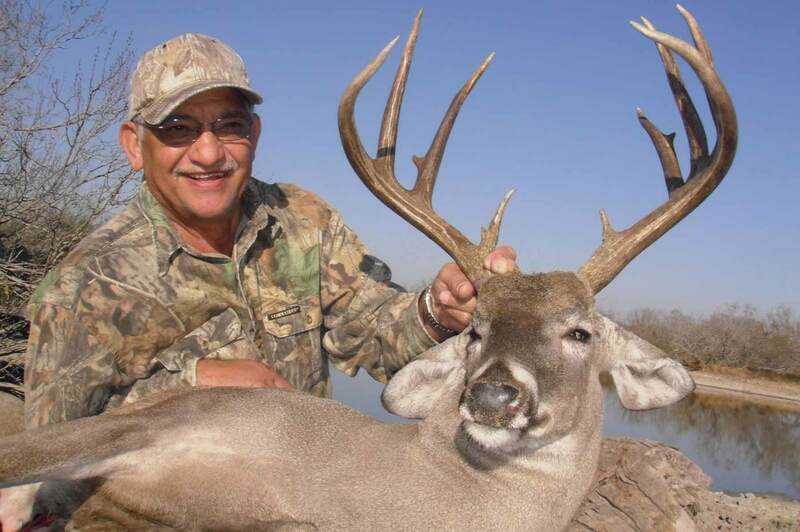 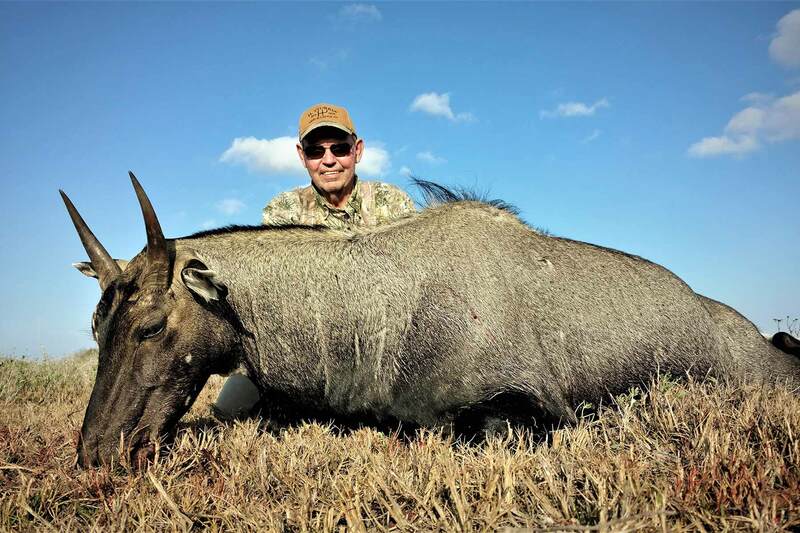 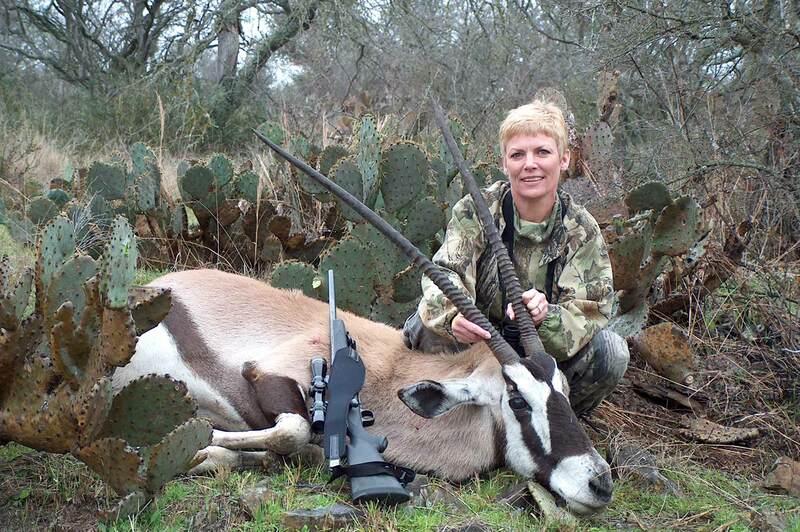 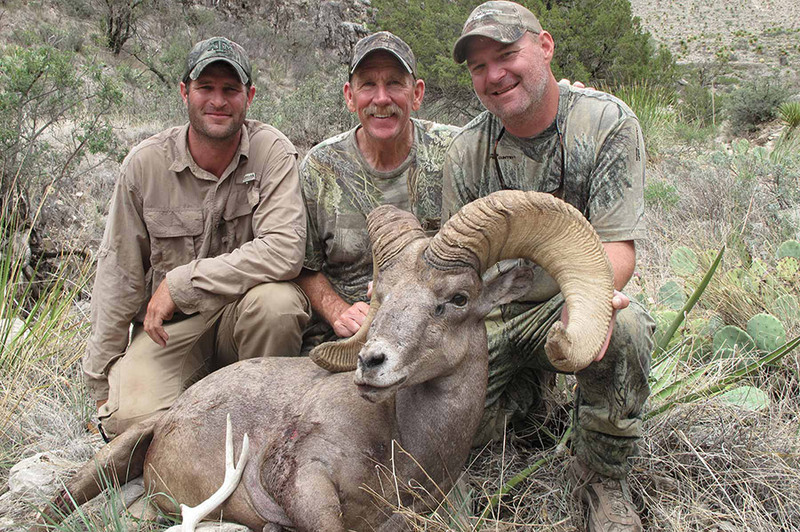 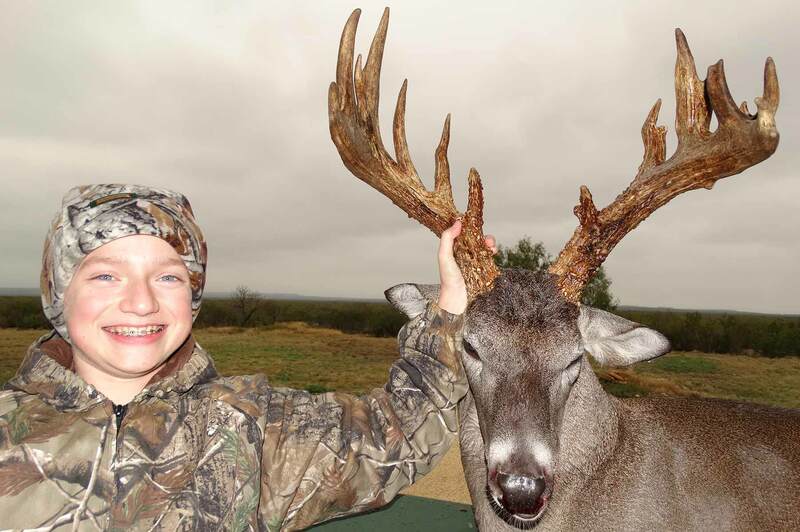 One winner and up to three hunting guests will get to go hog wild on a long weekend trip for trophy Texas wild boar. 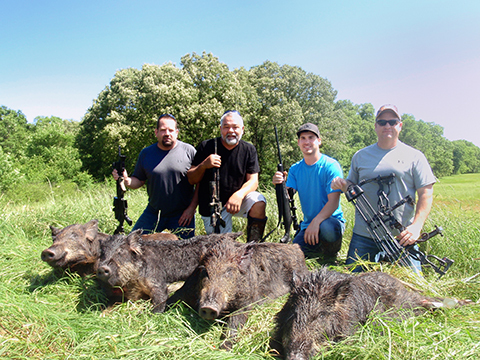 Pursue free-range wild hogs on a ranch in the South Texas brush country. 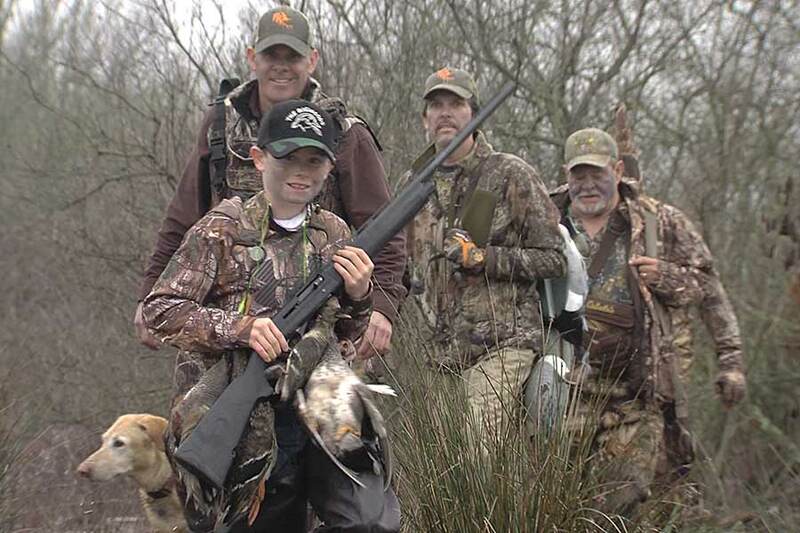 Be provided transportation to and from the stand. 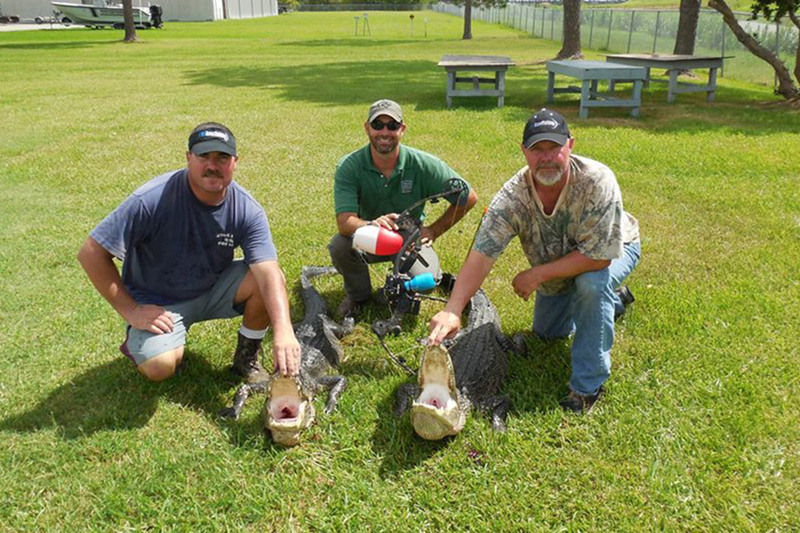 Bring up to three friends to enjoy this wild hog adventure.